When did you last check the fit of your horse’s snaffle bit? When you purchased a new bit, did you check first that the bit rings were identical in size to your old bit, or did you just put it on your bridle using the same settings? Are you certain that the bit you are using actually fits your horse’s mouth? 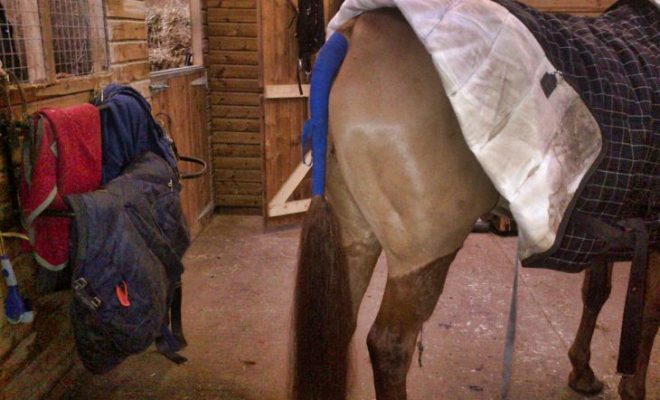 Read on to see what checks you need to make to be certain your bit is correctly fitted to your horse’s mouth. What bit size should I use? In years past, bitting choices were limited. 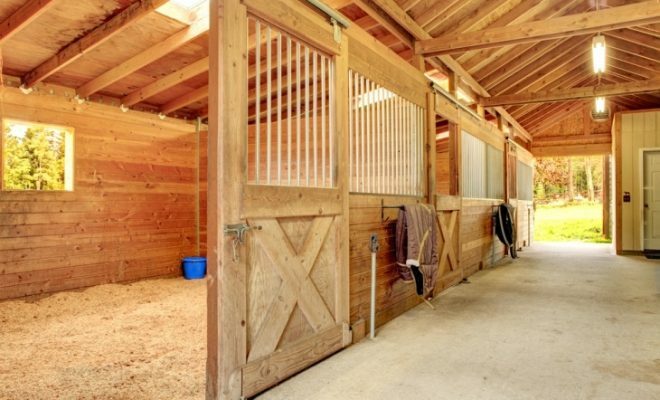 These days there is a bewildering array of shapes and sizes to choose from, and although hiring a bit from a ‘bit bank’ to trial how your horse gets on with your choice is a wonderful facility, you need to have some criteria in mind before you order. How does he accept the bit? If his mouth is quiet, you may choose a loose ring snaffle for a more refined contact; if he is fussy, you might want an eggbutt or a full cheek snaffle for more stability. 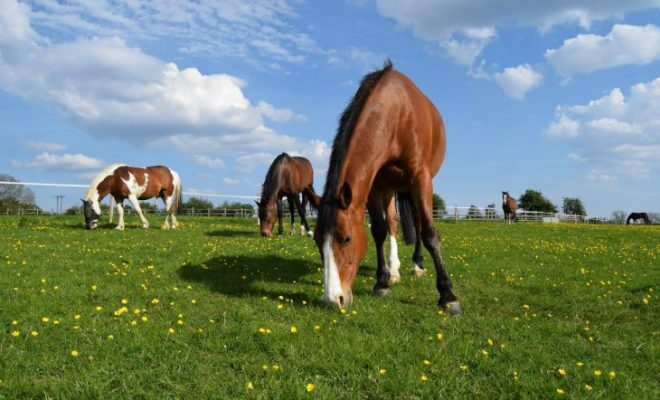 The interior size of your horse’s mouth – does he have a low palette, a large tongue or generally small mouth? If so, you will need a thinner mouthpiece. Traditionally, we used to consider a fatter mouthpiece to be kinder, but these days studies have shown that the interior volume of a horse’s mouth is smaller than we originally believed, making thinner bits actually more comfortable for many horses, rather than sharper. Does he have fleshy lips? An eggbutt or cheek snaffle is probably the better option to prevent potential pinching. How long is his mouth? Some horse’s lips come further up their cheeks than others – a shallow mouth might make a slightly curved mouthpiece a better choice, so the bit doesn’t hang too low inside the mouth and risk him getting his tongue over it. 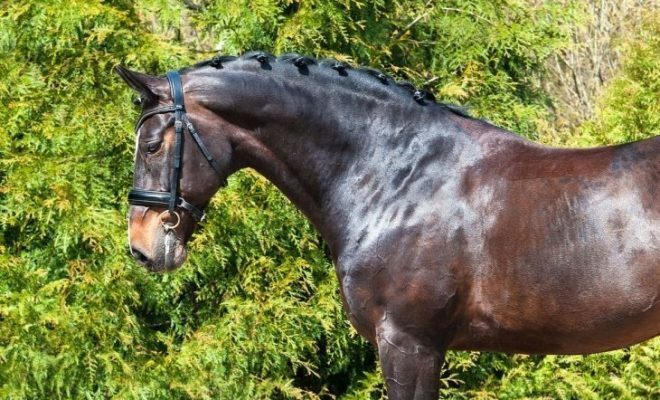 If he is a gelding (or stallion), where are his tushes situated? Again, a fatter mouthpiece might cause the bit to knock against the tushes and cause discomfort. A thinner mouthpiece with a curved shape might be your best choice. It should be as wide as his mouth plus a little, to allow it not to pinch the corners or the lips, but not so wide that (assuming it is a jointed bit) when rein contact is applied, the joint/s do not bring the centre of the bit too low inside the mouth, where he might be able to put his tongue over it. There are so many possibilities these days, it may be worth your while asking the advice of one of the bitting companies, either at a clinic or by filling in an online questionnaire. Straight, jointed, or double jointed, and type of plate/lozenge in the latter. Type/size of rings: loose, eggbutt, cheeked (half or full), hanging check, slotted etc. 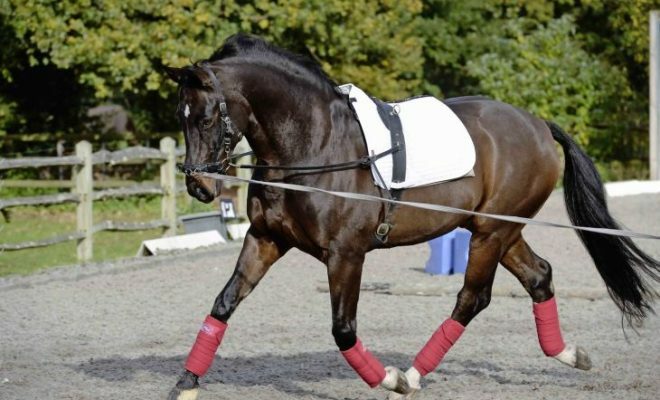 Bear in mind that if you are riding under dressage rules, not all variations are ‘dressage legal’, so check the rules book of the organisation that you intend you compete with before you try. It just wrinkles the corners of his lips, and you do not struggle with sliding the headpiece over his ears when you put the bride on. 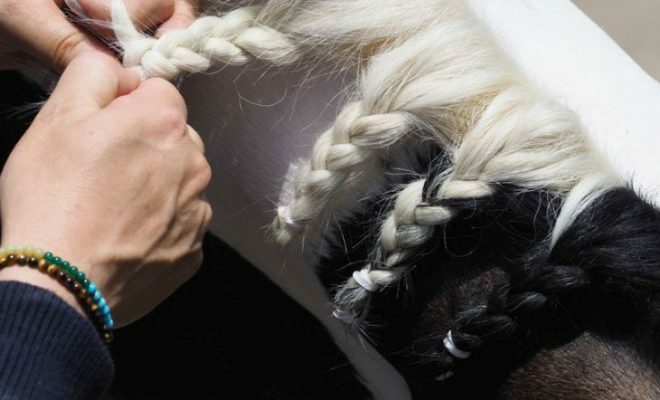 Is not so low that it either knocks against his tushes (male horse), or permits him to pull his tongue up and put it over the bit, or, if single jointed, that the joint knocks into the rear of his incisors (front teeth) when a rein contact is applied. If the width is correct, it should lie just loosely enough within his mouth that you can slide it to one side and see only about one or two centimetres of the mouthpiece showing on the opposite side. Remember that much scientific research done in recent years has disproven traditional beliefs about bit fitting, and with so many variations of shape and mouthpiece thickness available on today’s market, asking for expert advice is often a good choice. 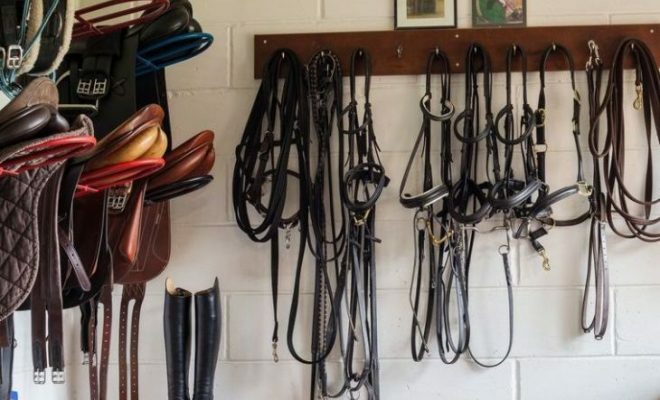 Once you’ve made your choice, fitting the bit to your bridle is a matter of finding a comfortable height that is neither too high (tight when you try to slide the bridle over the ears), or too low where it might cause tongue or teeth issues.